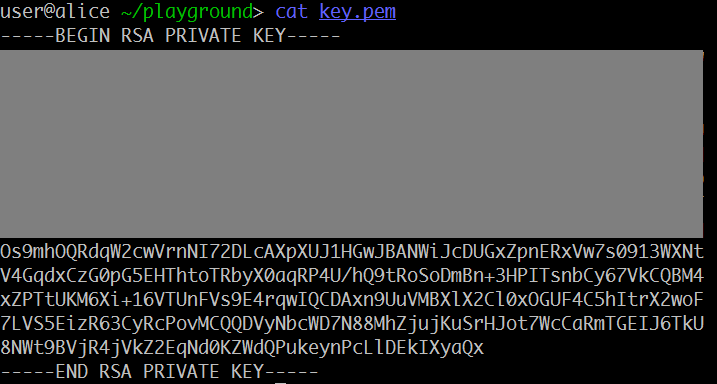 Summary: recovering RSA key from part of the private key. 200 least significant bits of $p$ (less then half, Coppersmith attack does not work). We immediately get $k_q = 5277$. Then we can recover $q$: $(q-1) = (d_q e – 1) / k_q$. Not all the factors are removed, but the only factor left is 10, so $cp / 10$ is prime and is actually the prime $p$. I would like to know how to write libnum?Is libnum a .py document? Cause the code in your blog just don’t work well on my computer,it saids no module named libnum.I’d like to know how to get libnum?Thanks a lot!